The leading US negotiator in nuclear diplomacy with Iran has asked US politicians to pause any new sanctions against Tehran. Meanwhile Iranian lawmakers seem adamant to protect the “inalienable right” for nuclear research during the next P5+1 talks. The chief negotiator and undersecretary of state Wendy Sherman said in a televised interview with Voice of America, that diplomacy can work and has urged the Congress to delay further sanctions against Tehran. Current sanctions against Iran have been in place since 2011, but Sherman said that the administration was speaking with Senate and House politicians about delaying the sanctions. This comes weeks ahead of the next round of P5+1 talks. The United States, China, Russia, France, Britain and Germany, are scheduled meet on November 7. Moscow has proposed the lifting of international and unilateral sanctions against Iran if it agrees to have its nuclear program placed under international control, Russia’s deputy foreign minister said as the six-party talks rounded up in Geneva. 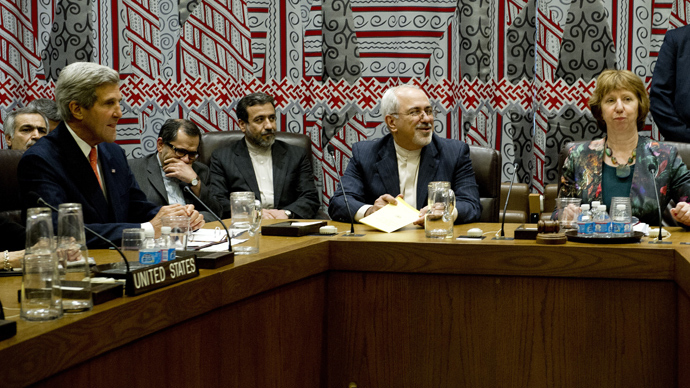 The acceleration in the P5+1 negotiations follows Iranian – US rapprochement on the sidelines of the UN General assembly in New York in September. 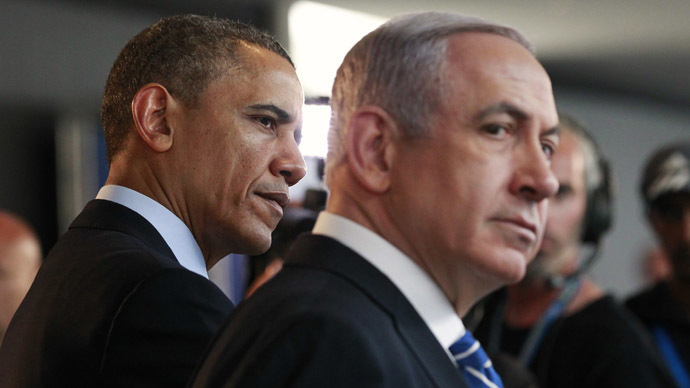 Namely it has been attributed to the new Iranian leadership and the historic short phone conversation on September 20 between President Barack Obama and Iranian leader Hassan Rouhani, a move that has not been welcomed by US allies in the Middle East – Saudi Arabia and Israel. In Friday’s interview with USA Today, Danny Danon, Israel's deputy defense minister has once again threatened to strike Iran over its nuclear program. Danny’s comments come as the Institute for Science and International Security released a report on Thursday claiming that Iran is capable of producing enough enriched uranium for a nuclear device in slightly over one month. 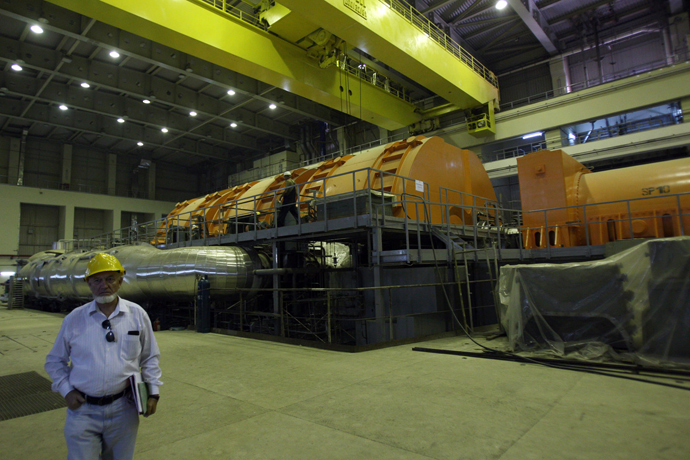 Using its newly installed centrifuges Iran could produce a “significant quantity [of weapon-grade uranium] in as little as approximately 1.0–1.6 months, if it uses all its near 20 percent low-enriched uranium hexafluoride stockpile,” the report said. But the Obama administration maintains that new sanctions can wait until after the P5 +1 meeting next month. On Thursday the White House said it will negotiate with Congress “so that any congressional action is aligned with our negotiating strategy as we move forward,” said Caitlin Hayden, a spokeswoman for President Obama's National Security Council. 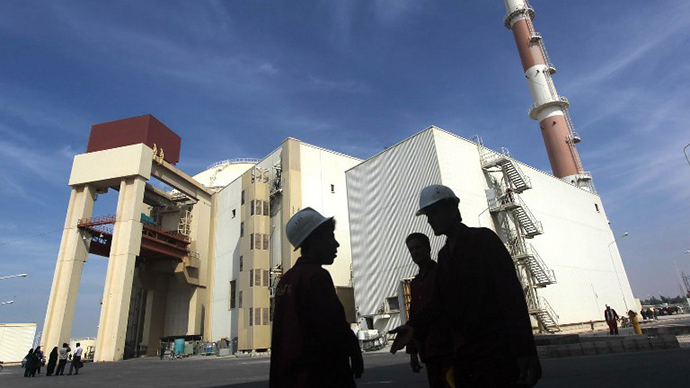 Meanwhile, Conservative MP Hossein Naqavi Hosseini, the spokesman of the foreign affairs commission, said on Thursday that Iran had temporarily halting its production of uranium to the 20 percent level. "There is no production at all... as right now there is no need for the production of 20 per cent (enriched) uranium," the parliament website quoted Hosseini as saying, AFP reports. On Saturday, however, a top-ranking Iranian official denied that Iran had temporarily suspended enriching uranium to the 20 percent level. "Iran's nuclear activities are unchanged and enriching uranium to 20 percent continues," IRNA quoted Alaeddin Boroujerdi, who heads the Iranian parliament's influential foreign policy committee, as saying. 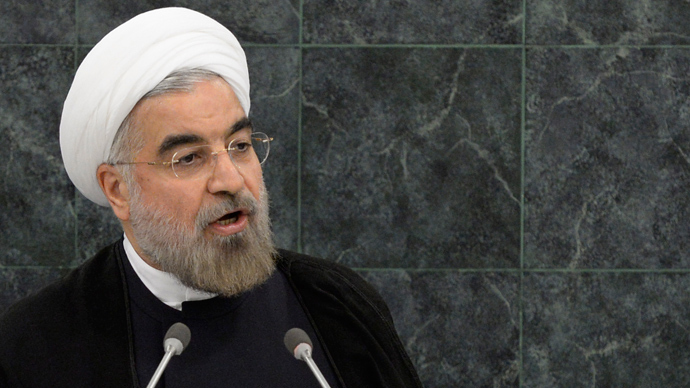 Iran continues to insist on its right to enrich uranium for peaceful energy purposes, despite the conflicting reports regarding the country's production of enriched uranium up to 20 percent. “We consider uranium enrichment our inalienable right and under no condition we will back down from it,” Vice-Chairman of the parliament's National Security and Foreign Policy Commission Mansour Haqiqatpour said Friday. He refuted the reports that Iran was considering to close its Fordo enrichment facility in return for the annulment of sanctions during the next P5+1 talks. “Fordo will never be closed and will continue its work,” Haqiqatpour said. “We in the parliament will not allow such a thing to happen." Earlier this week, the head of the Atomic Energy Organization of Iran (AEOI) Ali Akbar Salehi also announced that Iran plans to generate more electricity through atomic energy. 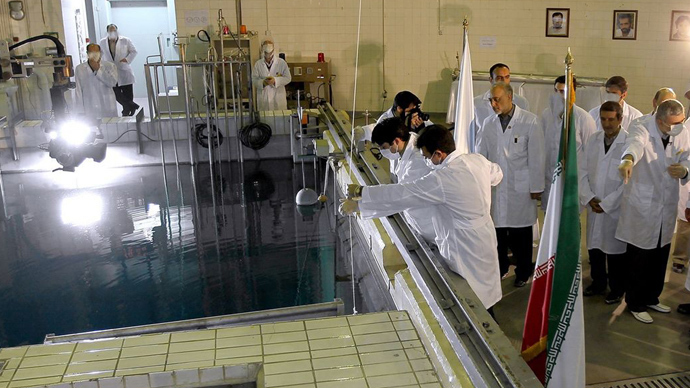 “We are considering the construction of power plants along the coasts of the Persian Gulf and the Caspian Sea as well as the Central parts of Iran, but priority is given to the Persian Gulf coasts because we want to pave the way for (construction of) water desalination facilities to supply drinking water for the Southern provinces of Iran,” Salehi was quoted by Iran’s Fars news agency. 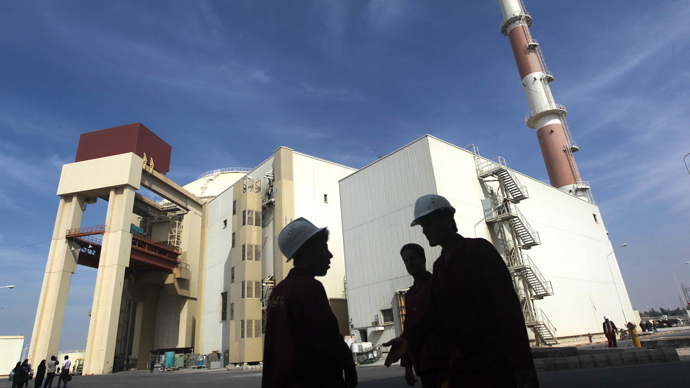 Iran estimates that it needs to generate 20,000 megawatts of electricity by 2020 through their atomic program and thus has allocated 34 potential sites for building additional nuclear stations.